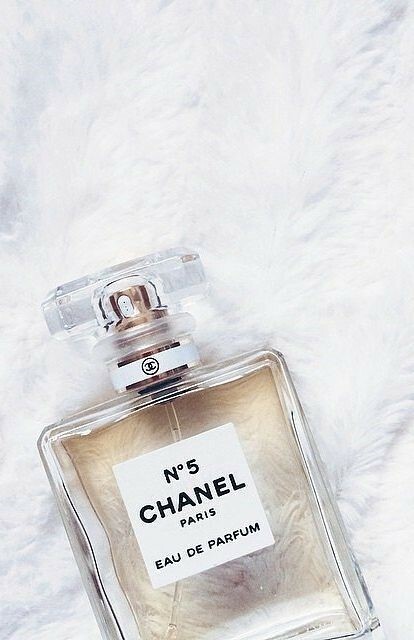 A bottle of Chanel No.5 is sold every thirty seconds, you can find it at Sephora or Chanel store. 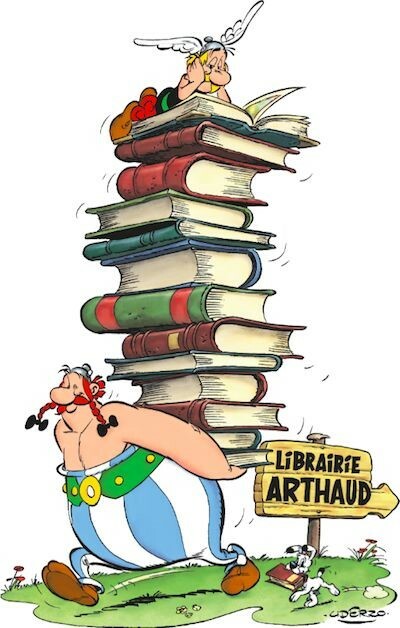 The Asterix series is one of the most popular Franco-Belgian comics in the world and has been translated into over 100 languages. 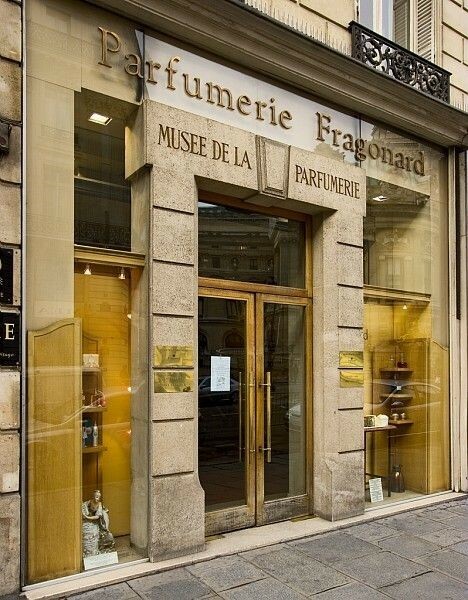 The original shop has a free museum, which showing how their perfume is made. 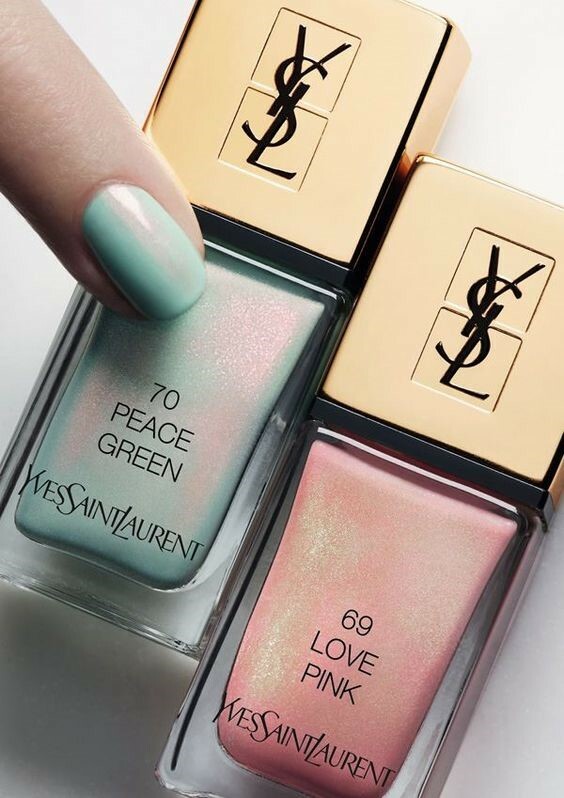 Also, soaps, mini scents and solid perfumes are the most famous things.